NGO Bill: Fails to gain support at public hearing – Royal Times of Nigeria. 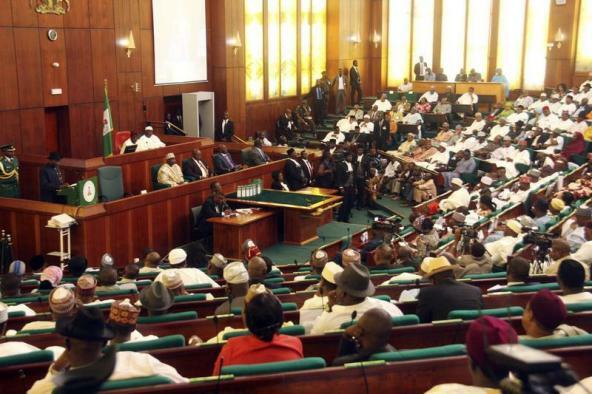 The Non-Governmental Organisation Regulatory Commission Bill on Wednesday failed to gain support by stakeholders at a House of Representatives public hearing organised to deliberate on it, as civil society organisations and non-governmental organisations spoke against it. The bill seeks to supervise, monitor and coordinate the activities of civil society organisations (CSOs) and community-based organisations (CBOs). Former chairman of the Nigeria Human Rights Commission and one of the leader campaigners against the bill, Chidi Odinkalu, described it as totalitarian. Director of Amnesty International in Nigeria, Osai, also said if passed into law, the bill would erode the fundamental rights of many Nigerians, including the freedom of speech and association. She said, “Sections 11, 13 and 24 of the bill limits how people and individuals organise themselves in various groups and it seeks to get NGOs have their activities dictated by the whims and caprices of the government,”. Chairman of the committee, Peter Akpatason, at the end of the hearing said it will ensure submissions of the various NGOs are well represented. He said: “We are your partners and our responsibility is to provide enabling environment and right platform for the CSOs to participate in the process of governance.